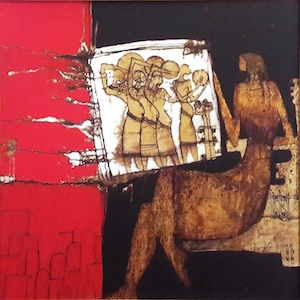 Zamalek Art Gallery, in the heart of Cairo's cultural district, continues to support Egypt's humanitarian, social and cultural initiatives. 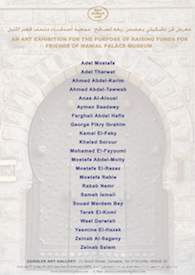 This week, under the auspices of His Highness Prince Abbas Hilmi, Chairman of Friends of Manial Palace Museum, Zamalek Art Gallery is hosting its second exhibition in aid of the museum's restoration. The exhibited art pieces have been graciously donated by the listed artists who have continuously supported Causes since our inception. ❤ All proceeds raised will go to the Friends of Manial Palace Museum association. 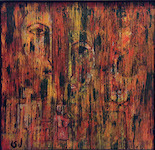 The reception will be held at Zamalek Art Gallery (Venue III) on Friday June 3rd at 7 pm. 11 Brazil Street , Zamalek. Your support and donations will highly appreciated.